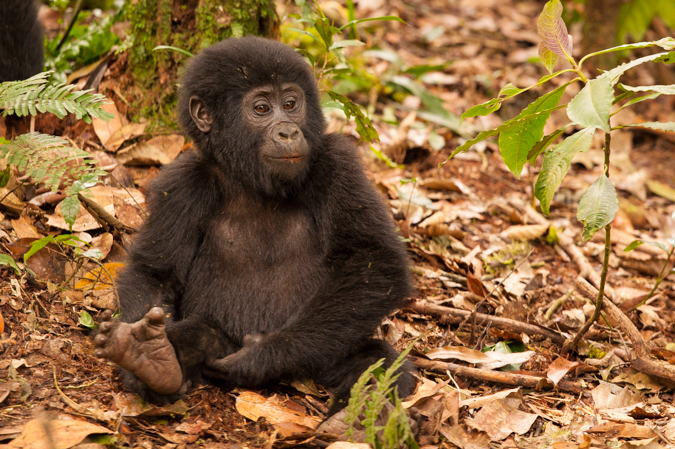 I’m currently in Uganda having just completed one of my mountain gorilla holidays which was wildlife tastic and has revealed some extremely positive news for conservation of these iconic animals. 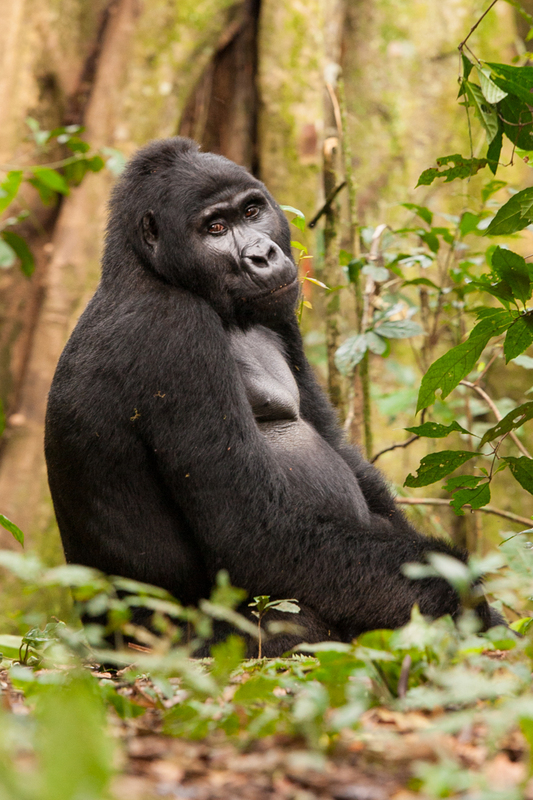 Such is the success of efforts to protect mountain gorillas, that their numbers have risen by about 10% since 2010 with the current data revealing 880 individuals. If we compare this figure with the census from 1989 the figures are even more impressive as there were just 620 gorillas back then. 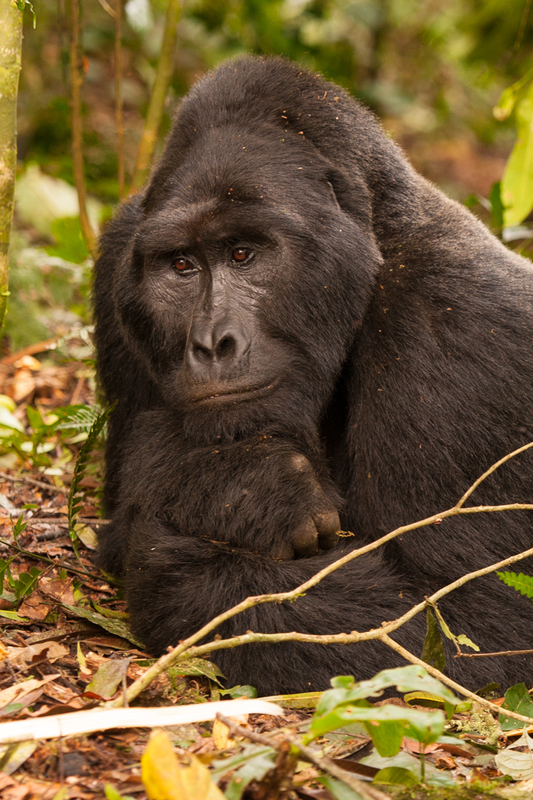 Permits to see mountain gorillas are expensive but the monies raised really are making a difference in protecting and conserving the habitat of these peaceful vegetarians. Long may it last. Scroll down to see a few random pics from our encounter last week. 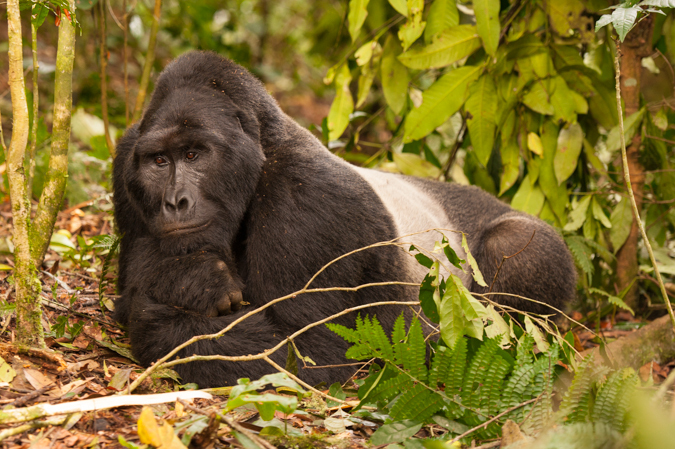 For more information on conserving mountain gorillas you might like Gorilla Doctors.